Condition: Cozy, full furnished studio Apartment with AC, water heater, refrigerator, 32" LCD TV, spacious wardrobe cabinet, kitchen set, queen size bed. 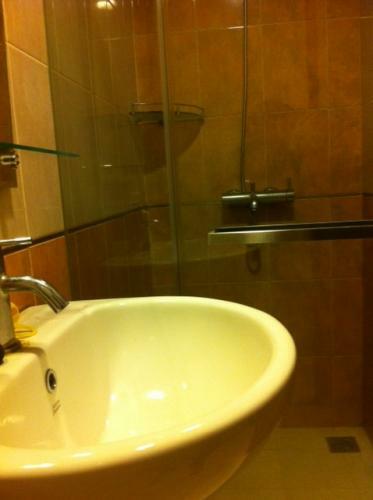 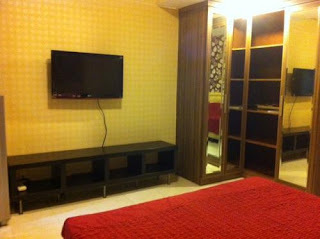 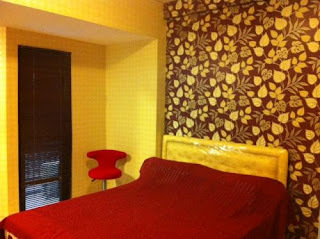 Facility: Swimming pool, gym, mini mart, laundry, coffee shop, canteen, 24hrs security, basement parking lot, hair saloon. 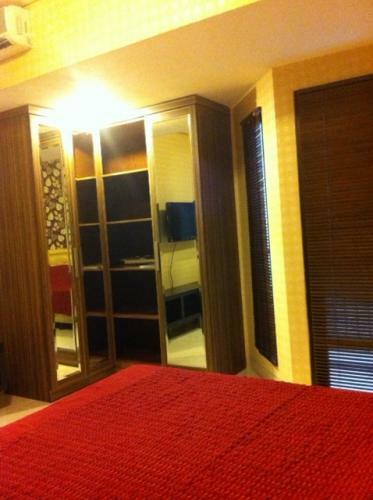 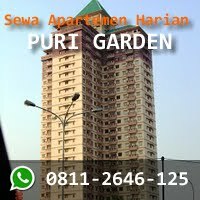 Additional Info: Located in strategic area, walking distance to Sudirman business district. 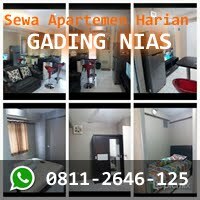 Satrio / Casablanca, Kuningan. 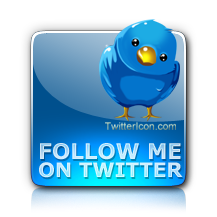 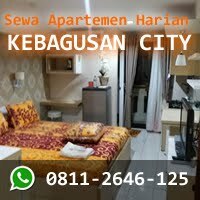 Near Karet busyway stop, near ITC Kuningan, Mall Ambassador, Kuningan City. Free from 3 in 1. 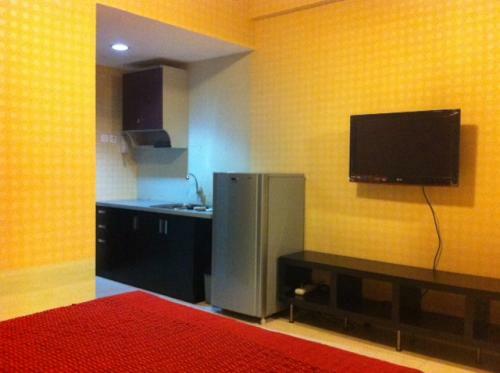 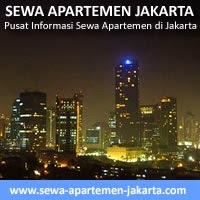 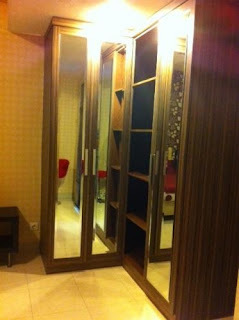 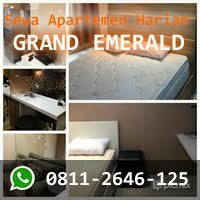 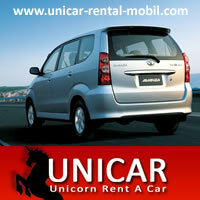 Rent Charge: Rp 4.000.000/month + 1 month deposit, including service charge, excluding electricity, water, and parking. 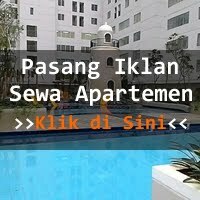 Minimum rent 3 (three) months.